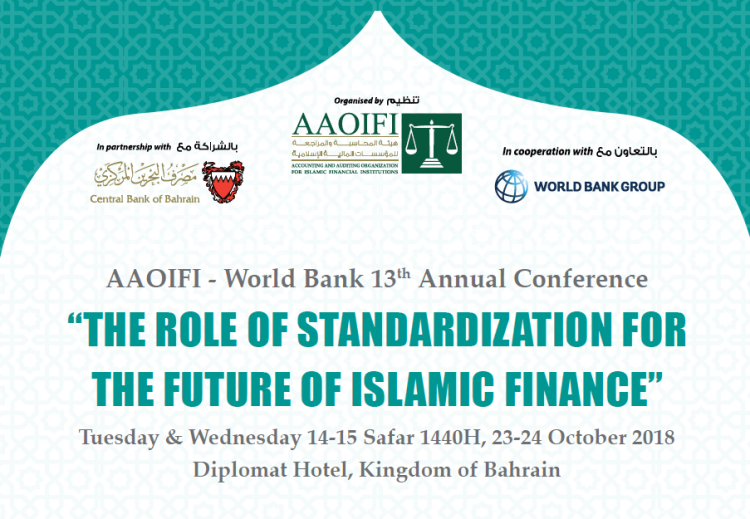 The Accounting and Auditing Organization for Islamic Financial Institutions, in cooperation with the World Bank, held its thirteenth annual conference entitled "The Role of Standardization for the Future of Islamic Finance", with the participation of a number of international, regional and Arab financial institutions. The UASA General Secretariat, represented by the Secretary-General, also participated in these meetings. The conference discussed a number of issues related to Islamic finance, including Islamic finance and digital currencies in terms of regulations and oversight, the rise of digital banks, the Islamic finance Landscape in the Next 30 Years and Impact of VAT on the Islamic Finance Industry.